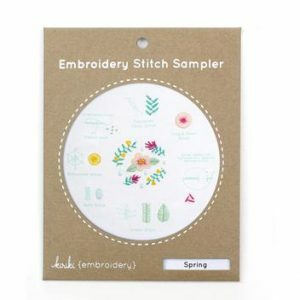 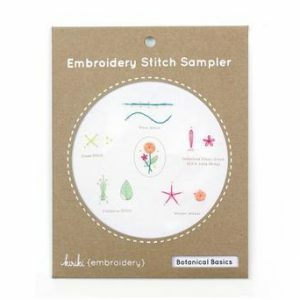 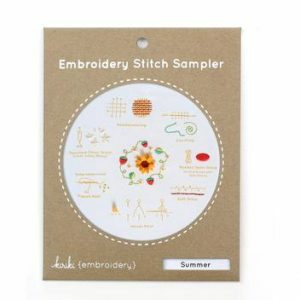 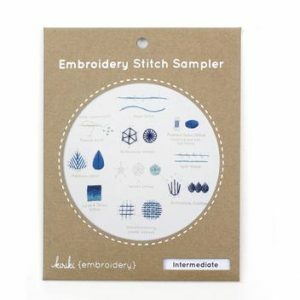 Discover embroidery with these convenient sampler kits. 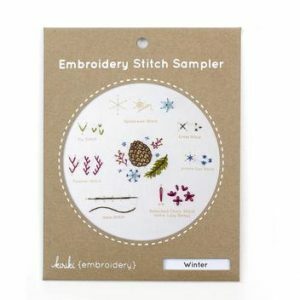 The stitch sampler collection allows beginners to dip get their feet wet without being overwhelming. 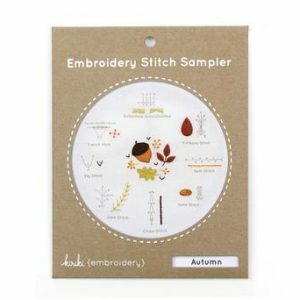 Each kit comes with the appropriate amount of embroidery floss and a pattern that is printed directly onto the embroidery cloth. 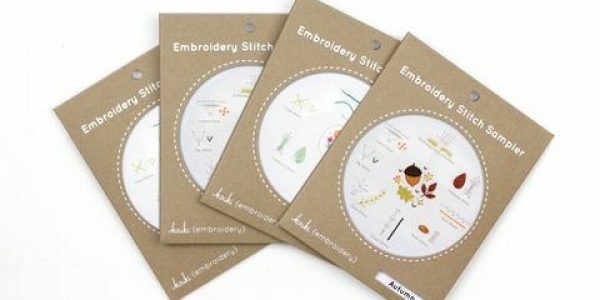 Learn how to embroider a variety of stitches without the need for tracing and transferring patterns.